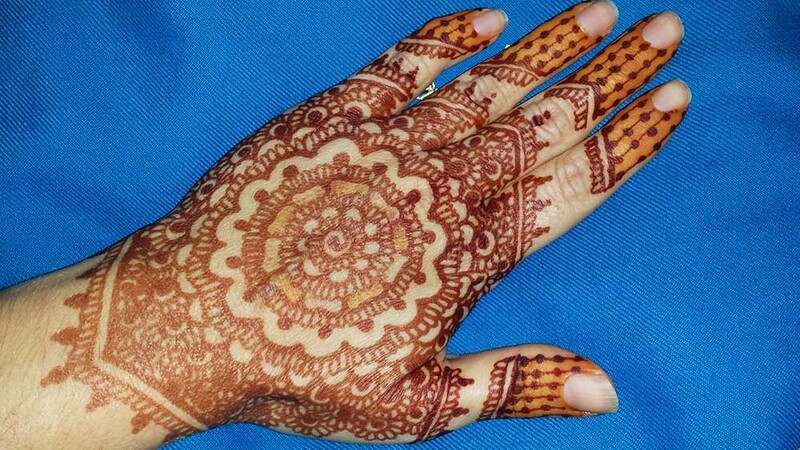 Need to learn how to do something in the henna world? 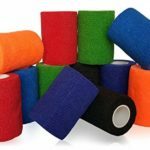 We’ve got the answers here! 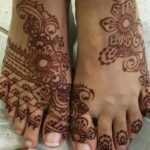 Easy step-by-step instructions for everything you need to know to learn how to henna. Don’t see what you need? 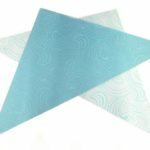 Contact me and ask! 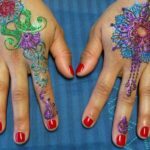 Step-by step instructions for applying henna paste. 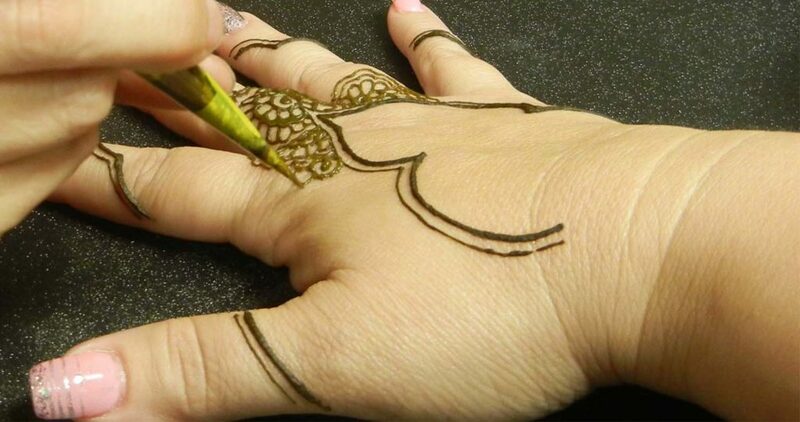 Step-by-step instructions for how to roll the perfect henna cone. 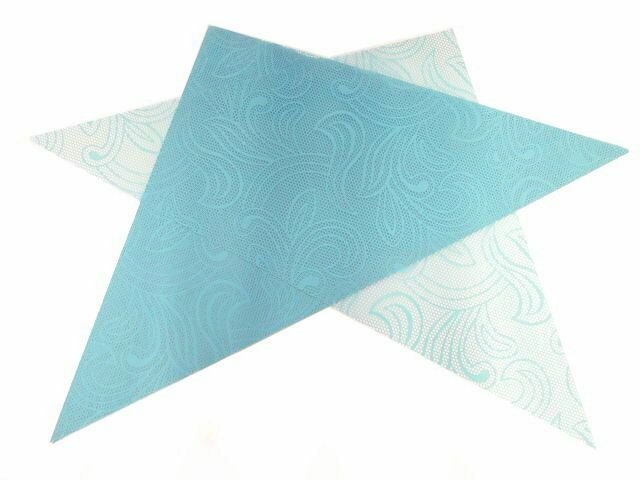 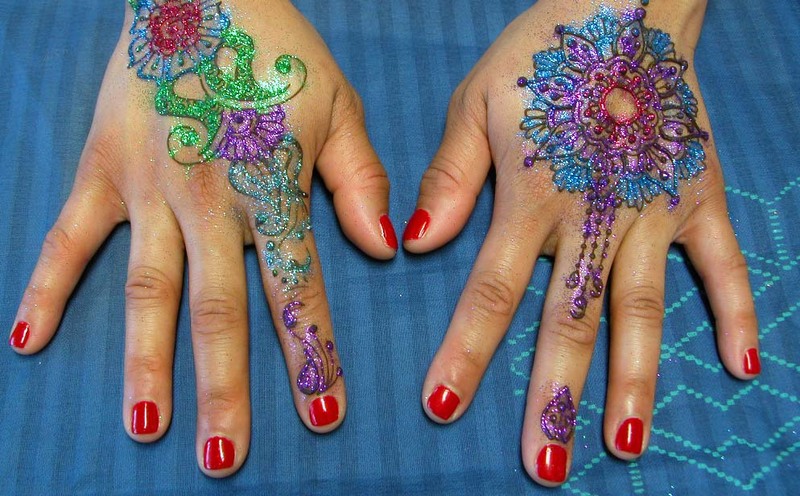 Add sparkle and color to henna designs with glitter! 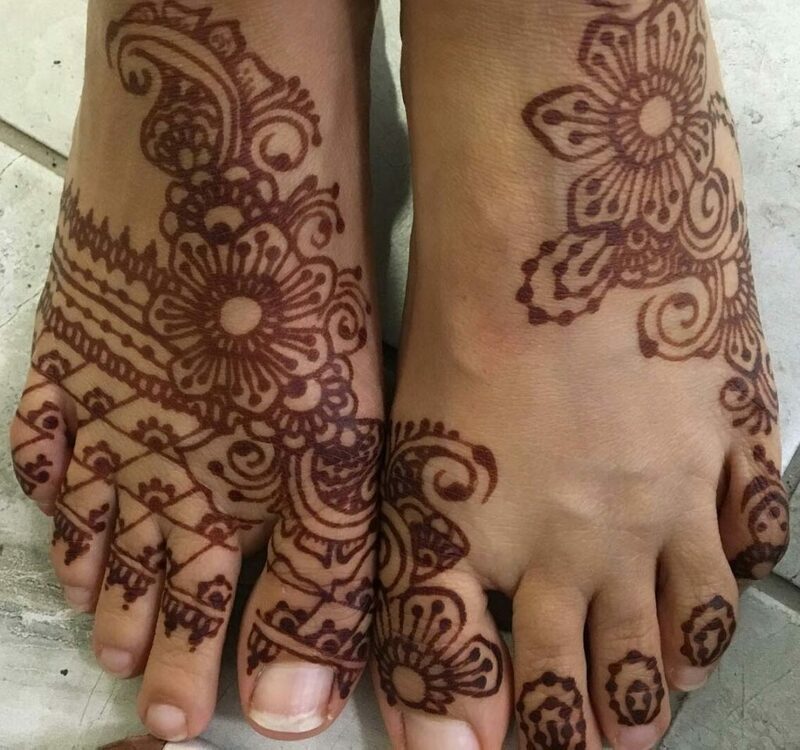 Easy step-by-step instructions to strain henna for smooth clog-free henna paste. 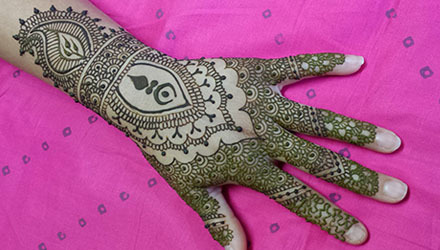 Get dark henna stains by following good aftercare of your henna design. 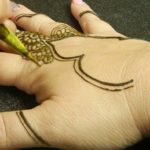 Learn how to seal and wrap henna designs to get great henna stains. 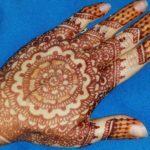 There is no such thing as actual white henna, but this DIY guide will show you how to get the look of white henna. 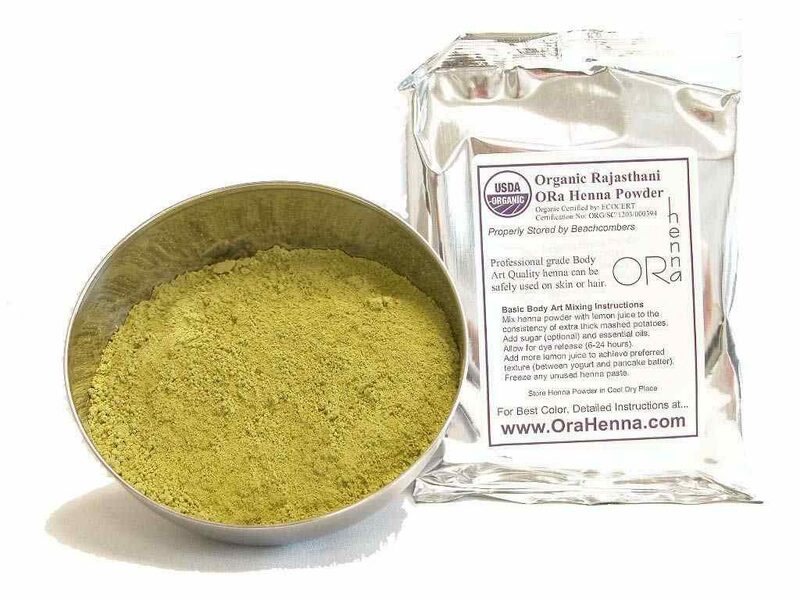 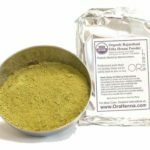 Keep henna fresh with proper storage of both henna paste and henna powder. 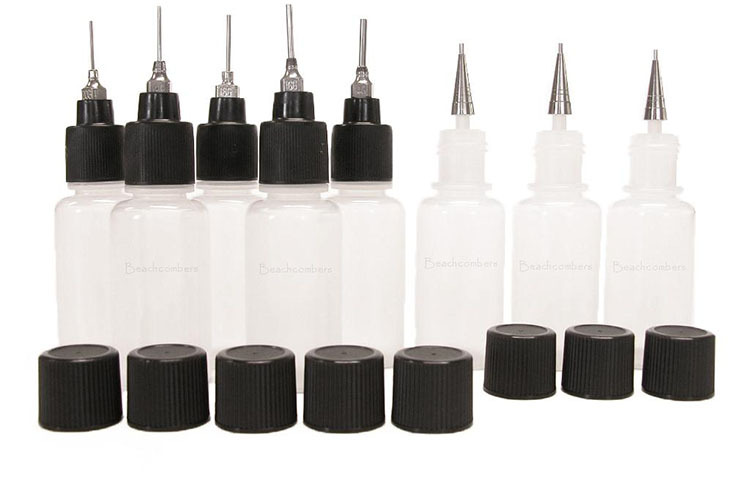 Tips to clean henna applicator bottles and fine henna tips.